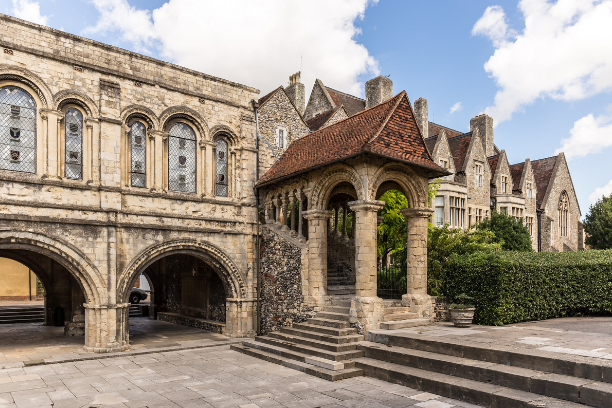 Canterbury Guided Tours provide entertaining 90-minute tours for visitors to the historic city of Canterbury. 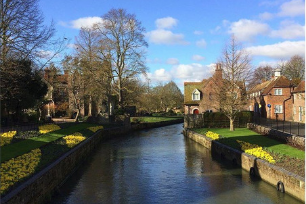 Join our daily tour or book a private tour for your group. 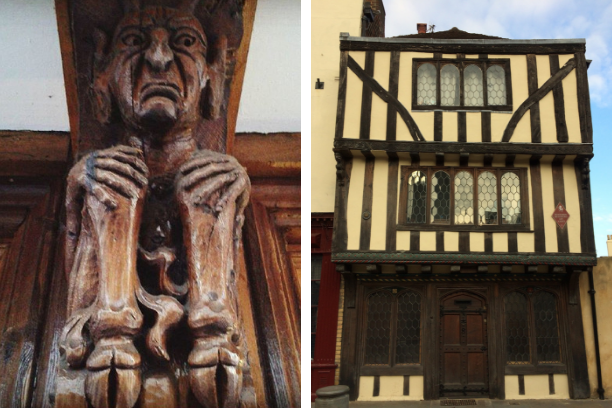 Our guided walks are an excellent way to see the sights and learn some history too! 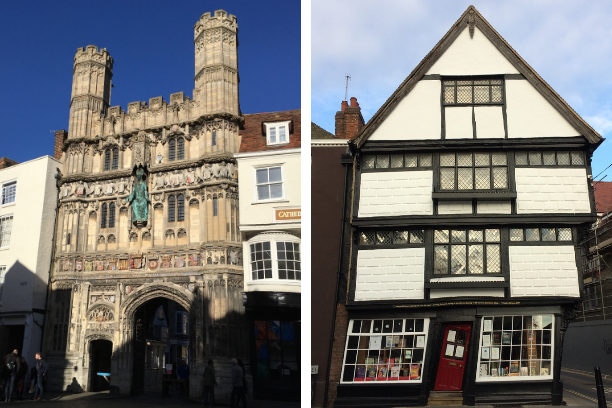 Explore Canterbury's fascinating past by joining our daily 90-minute tour. 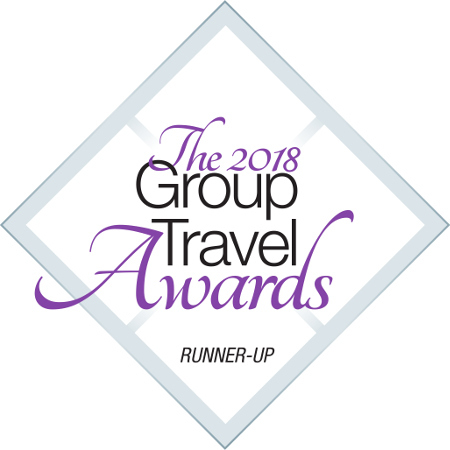 Discounted group tours are available in numerous languages, and can be tailored to suit your club, school or organisation. 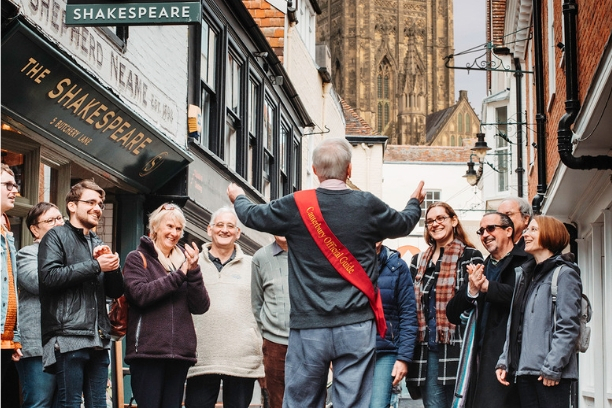 Enhance your group tour with one of our themed walks, from literary connections to gruesome tales. 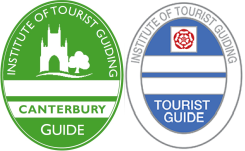 All our guides hold the Institute of Tourist Guiding Green and/or Blue Badges. "Just a short note to thank you for your personal contribution to the success of the weekend. 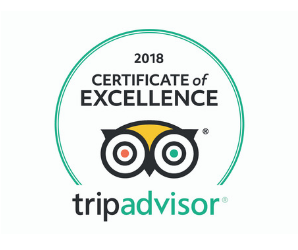 We found everything to our expectations and beyond." 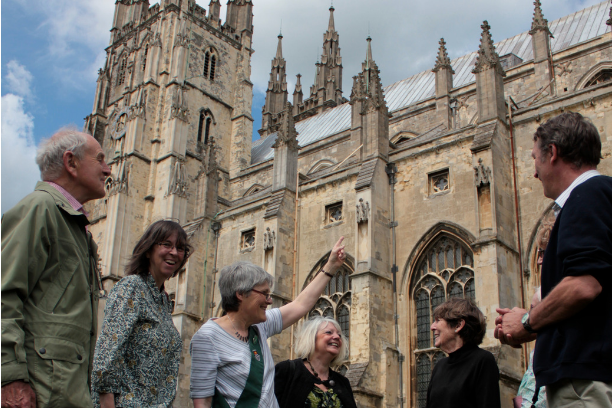 Got a question about our tours? Check out our frequently asked questions to find the answer! 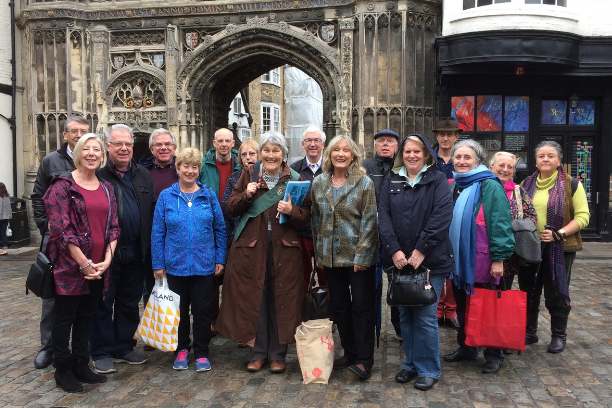 Last week, Canterbury Tourist Guides were updating their knowledge of the famous King's School, Canterbury, a site which is a unique feature of our Official Guided Tours. 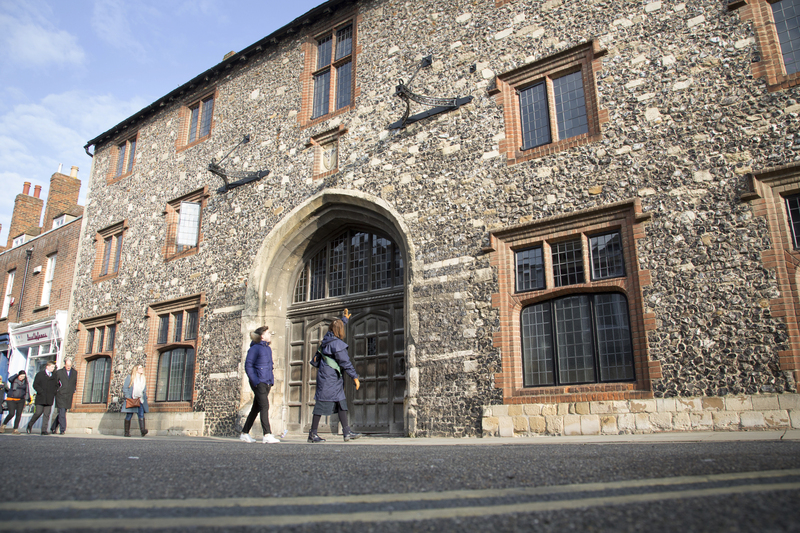 The school's librarian and archivist, Peter Henderson, was able to confirm that for the first time in its history, girls at the school (slightly) outnumber the boys! 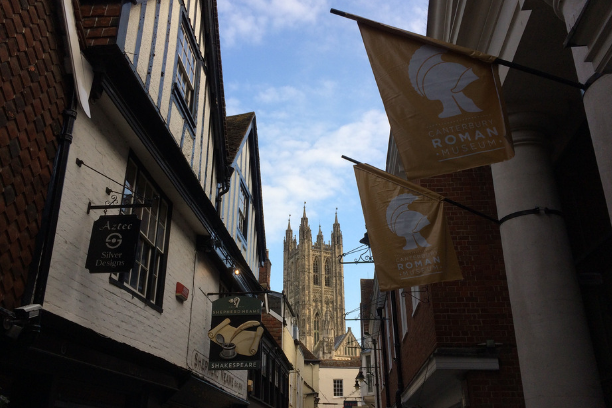 ©2018-2019 Canterbury Tourist Guides Ltd.